First Presbyterian Church has four choirs that offer singing opportunities for anyone starting from age four. The Chancel Choir sings each Sunday at the 8:30 a.m. service, and at the 11:00 a.m. service on the last Sunday of each month. On the second Sunday of June, July, and August, we organize a “summer choir” of walk-in volunteer singers to learn an easy anthem for the one service at 9:30. Led by Katie Kuisle, Cherub Choir is for children age 4-first grade. The children meet weekly on Sundays at 10:20 to 10:50 a.m. The children learn anthems that they present in worship almost once a month. The children also learn music fundamentals, play musical games and have a lot of fun. Led by Katie Kuisle, Calvin Choir is open to any child in grades 2 to 5 and meets on Sundays, 9:40 to 10:20 a.m. The choir rehearses in preparation for singing in worship each month. Led by Lee J. Afdahl, Youth Choir is open to any middle and high school student who loves to sing. Youth Choir meets every Wednesday from 5:00-5:45 p.m. One of the goals of the choir is to not only sing as a youth group, but to join the Chancel Choir for the annual services of Lessons and Carols and the Cantata Sunday, both with orchestra. In recent years, the youth have combined each Sunday with the adults, but a goal is to increase attendance in order for that group to sing as a youth group as well. 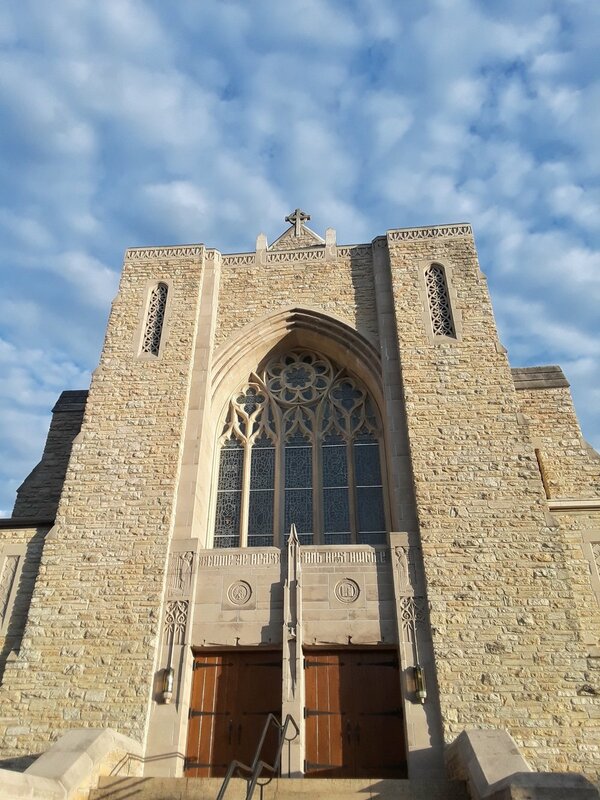 Led by Lee J. Afdahl, Chancel Choir meets every Thursday evening from 7:30 to 9:00 p.m. and Sunday mornings 9:45-10:30 a.m. Any adult is welcome to participate in Chancel Choir. Each year the choir combines with our church orchestra to present Lessons and Carols in December and another major cantata work later in the year. Led by volunteer Dr. Dwight Jennings. Rehearses Wednesday evenings and Sunday mornings between services.